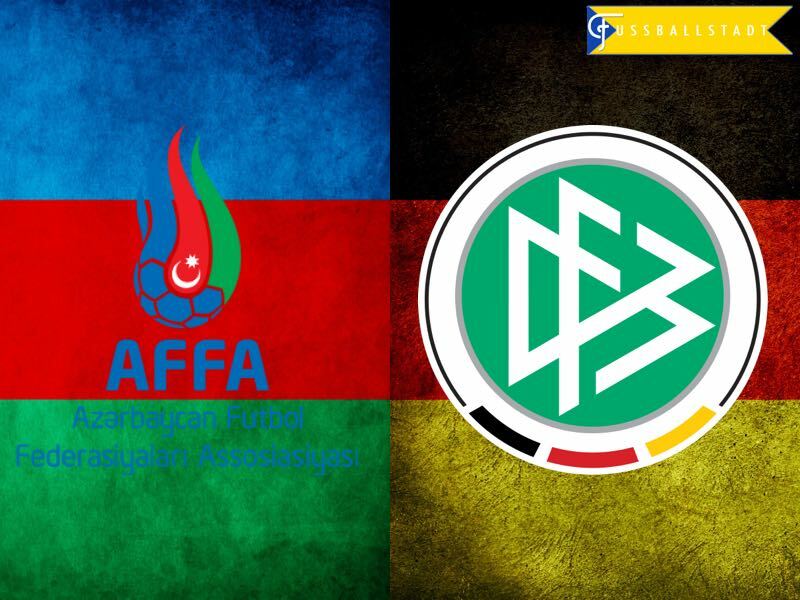 Azerbaijan vs Germany – Sunday 17:00 GMT / 18:00 CET Tofiq Bahramov Republican Stadium, Baku. Azerbaijan will face a difficult task on Sunday when they host World Champions Germany in Baku. For Germany, this will be the second qualification campaign in a row in which they have to travel to the Caucasus. Germany was drawn in a qualification group with Georgia, before the 2016 European Championships in France. Germany later lost to France in the semifinal of the Euros and, as a result, Bundestrainer Joachim Löw has been determined that Germany would go all out to defend the title at the 2018 World Cup in Russia. One of the biggest criticisms following the 2014 World Cup in Brazil was the lack of urgency in Germany’s game. During the qualification stage and later at the Euros in France, Germany lacked the ability to kill off games. Joachim Löw’s obsession with ball possession was heavily criticized, and experts such as Ralf Ragnick and former national team assistant coach Hansi Flick, have suggested that Germany needed to work on their speed in their transition game. The goal had to be to win the ball back within five seconds of losing possession, and to finish an attack in less than ten seconds. The message seems to have sunk in with the members of the Nationalmannschaft. Germany has been perfect in World Cup qualifying, leading Group C with 12 points out of four games with a goals against of 16-0. Performances against Norway and the Czech Republic were especially impressive with Germany leaving no room for doubt that they would dominate the group. Azerbaijan, in the meantime, has had a good start to World Cup qualifying. A 1-0 victory against San Marino was followed with a 1-0 victory against Norway. The Caucasus Republic then drew the Czech Republic 0-0. A 4-0 defeat to Northern Ireland has put a bit of a damper on the campaign. Sitting in third place, however, Azerbaijan continues to have a realistic chance to reach second place and, therefore, the qualification playoffs. Robert Prosinečki has been successful in developing the side further by identifying Azeri born players, who were born or play abroad, and convincing them to wear the colors of the Azeri national team. 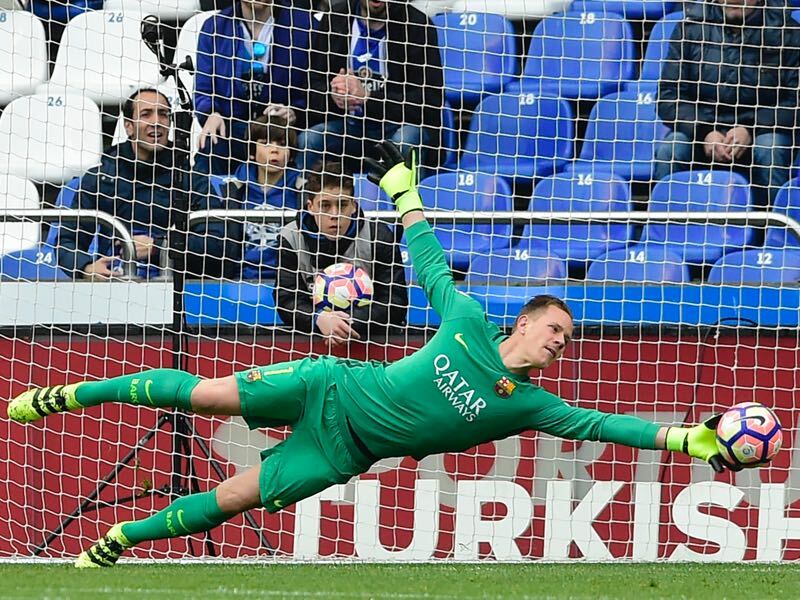 Marc-André ter Stegen is our player to look out for. The Barcelona goalkeeper would certainly be the number one goalkeeper in most national teams around the planet. Germany, however, has always been a goalkeeping nation, and Joachim Löw is in the fortunate position of having the choice from among four keepers that regularly play at the highest level in the Champions League. Furthermore, ter Stegen is stuck behind Manuel Neuer, who is, without a doubt, the best goalkeeper in the world. That said, ter Stegen is only 24, which makes him the crownprince to Manuel Neuer’s throne. Renat Dadashov is our player to watch from the Azeri national team. Born in Germany, Dadashov has recently decided that he would represent the country of his parent’s birth instead. Only 17, the young Eintracht Frankfurt forward is certainly one to watch for the future. Germany have 100% record – four wins, no goals conceded.